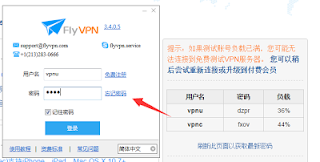 Best VPN for Online Game: Bypass IP and Geological Restriction to Play Pokemon Go on Windows at Home ! 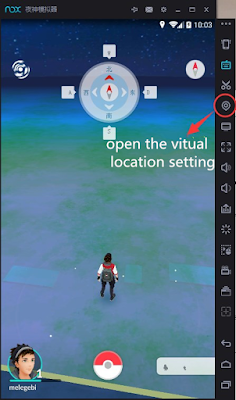 Bypass IP and Geological Restriction to Play Pokemon Go on Windows at Home ! Nintendo and Niantic jointly developed mobile games the new "Pokemon Go" ,a game of the utilization Ingress "access rights" platform architecture works. 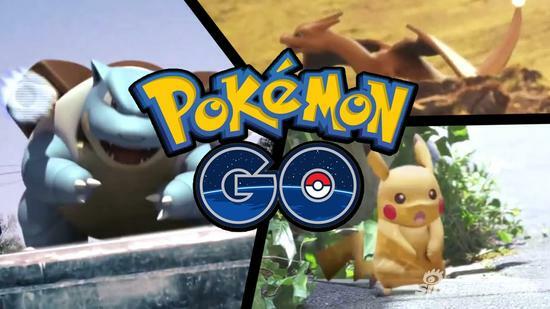 Now there are so many trainers anticipating the masterpiece "Pokemon Go" officially added GooglePlay and the iOS platform.Yet it only opens to serveral countries like Australia and USA,Britain. 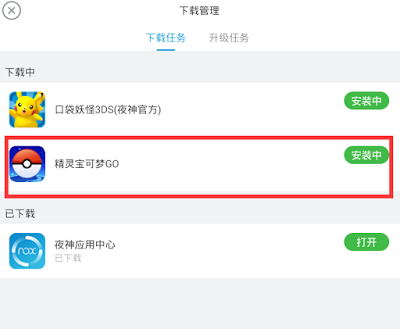 As for fans from other countries, how to download and install Pokemon Go? Today recommend the best Android simulator and VPN to help you play the most popular game in 2016. 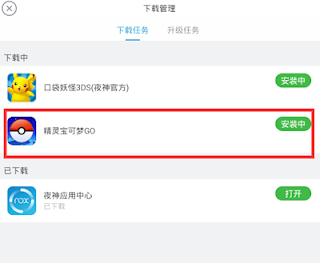 First, you can download the Android emulator on the NOX official website, this simulator can change your location to help you solve the problem of lock-game. You can download Pokemon Go game installation package directly in Andrews simulator. After entering Pokemon Go, it requests you to log in with a Google account to log in. You can use the free VPN account of FlyVPN to create an account.You can use it 3 times a day, each time for 20 minutes.